Rishi Kapoor Reacts On Ranbir-Mahira’s Smoking Picture And To Their Link-Up Stories! Rishi Kapoor Reacts On Ranbir-Mahira’s Smoking Picture And To Their Link-Up Stories! Read What He Has To Say Now! A day ago, Ranbir and Mahira’ picture from outside a hotel in New York while smoking together started trending on Twitter and other social media platforms. Within no time, everyone started to guess that something special is brewing between the two. While a few questioned the rumored couple about why are they smoking, the other brought religious issues. 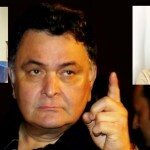 Since the controversy was spreading like fire, reporters thought of taking views from Ranbir’s father Rishi Kapoor on the matter. As Rishi Ji is an opinionated man and never hides his views under diplomacy, he came forward and gave a bite to the reporters. Hotness alter !! #MahiraKhan with #RanbirKapoor caught and snapped on the street of New York !! Love is in the air !! How do you see the entire fiasco? 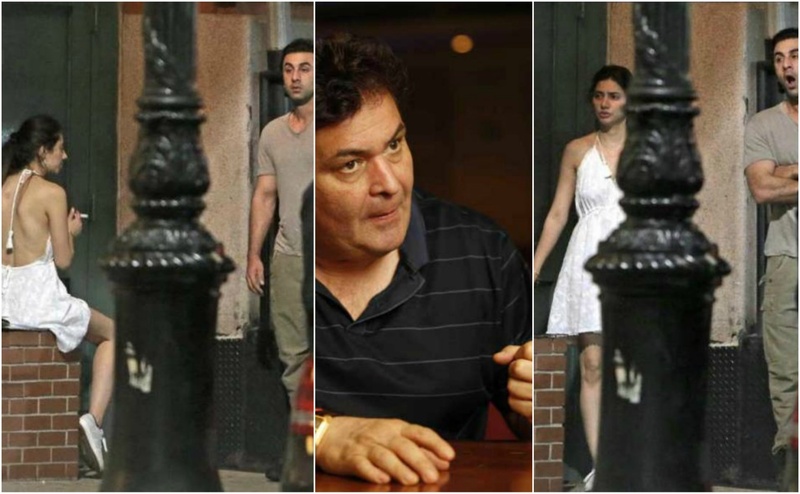 Ranbir And Mahira Were Spotted Smoking In Front Of A Hotel In New York! Are Those Rumors True About Them? Last Night, Sultan Allauddin Khilji has Invaded Twitter as Ranveer with his Killing Look. Padmavati’s Unseen Posters Are Unveiled, And We Are Simply Awestruck! ← Rajkummar Rao’s ‘Newton’ Is Going To The Oscars, And This Is Proof That There Is Still A Ray Of Hope For Method Cinema In Bollywood!